Sharp has decided to introduce the High Edition of its SHARP AQUOS S3 which was launched earlier this year in the month of March. This device has been introduced in Taiwan and comes with wireless charging support. 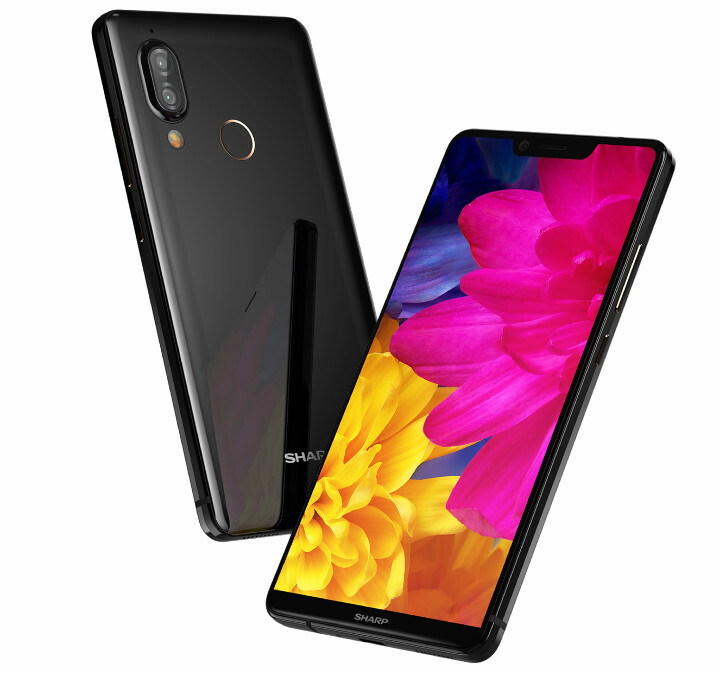 The SHARP AQUOS S3 High Edition will be available only in Black color variant and will start going for sale from 11th of June in Taiwan for NT$13,990 (approx US$ 570). The specs sheet of this device looks similar to its sibling SHARP AQUOS S3 with few changes. Well, the handset comes with a 6-inch 2160 × 1080 pixels (Full HD+) display with 2.5D Corning Gorilla Glass protection on top with 135% RGB ultra-wide color gamut and 550 nits brightness. The body to screen ratio is 91 percent and also has face unlock which scans 1024 facial points to unlock the handset. Under the hood, there is an Octa-Core Snapdragon 660 14nm Mobile Platform (Quad 2.2GHz Kryo 260 + Quad 1.8GHz Kryo 260 CPUs), coupled with 6GB of RAM and Adreno 512 GPU. Out of the box, the Aquos S3 High Edition comes with Android 8.0 Oreo operating system with Smile UX on top. The onboard storage is at 128GB which can be extended further via microSD card. On the rear, there is a 12MP primary camera sensor with f/1.75 aperture and a secondary 13MP camera with telephoto lens. There is also a 16MP camera on the front with f/2.0 aperture size. There is also a dual-tone LED flash on the rear along with a fingerprint sensor to enhance the security levels. To power the handset, there is a 3200mAh battery with Quick charge v3.0 and also has connectivity options like 4G VoLTE, Bluetooth v5.0, Wi-Fi 802.11 ac, GPS, A-GPS, and USB Type C. Are you planning to get this device? There is no news about the global launch yet and we will get back to you as soon as we hear from the company. Stay tuned to Android Advices for more news and updates.